Lundi 28 fev 2019 – Meetup – What R we doing in cancer research? For this new session of Lyon Data Science, three cancer researchers from the International Agency for Research on Cancer (IARC) will discuss diverse approaches in studying cancer with applications in R.
First, Dr. Virani will present a surveillance method focused on predictions of cancer incidence trends into the future to determine magnitude and burden over time. Next, Dr. Mariosa will discuss how to use genetic information to identify cancer risk factors using Mendelian randomization. Finally, Dr. Lennon will present examples of determining how different weight trajectories throughout lifetime relate to cancer risk. 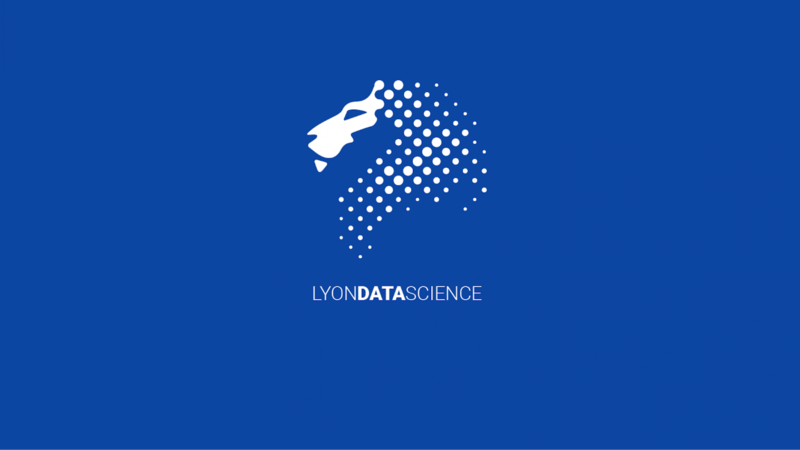 This evening is a collaboration of Lyon Data Science with R-Ladies Lyon (https://www.meetup.com/rladies-lyon/). The talks will be held in English.